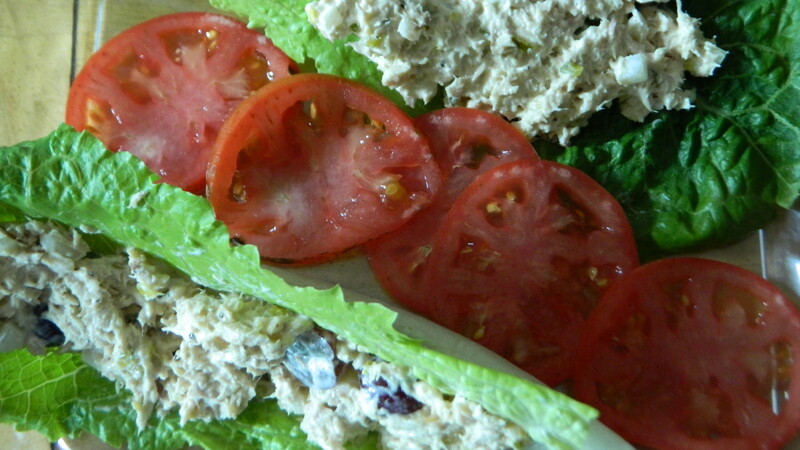 This is the best chicken salad recipe ever! 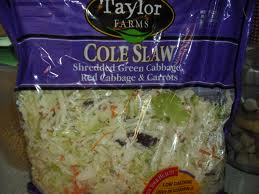 Everybody has their favorite side dishes to bring along to family get togethers and potlucks. This recipe is one of my favorites and is requested the most often. It is so simple to throw together in a hurry and easy enough that the kids can help. 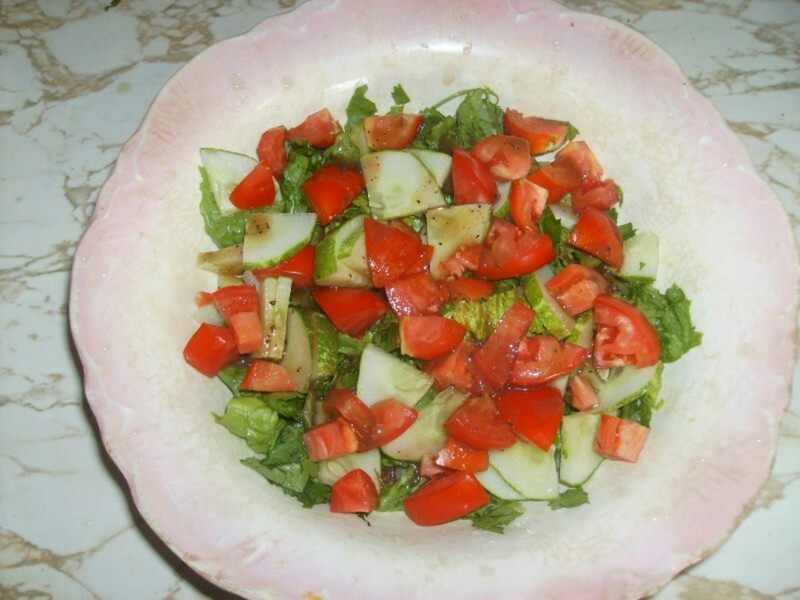 It makes a great salad side dish but is also hearty enough to be used as a light main meal. 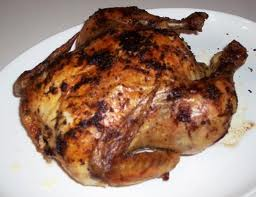 The first step is to remove the meat from the roast chicken. Then dice up any of the larger pieces. The roast chicken adds a great flavor to this salad. It takes a little extra time but it is well worth it. 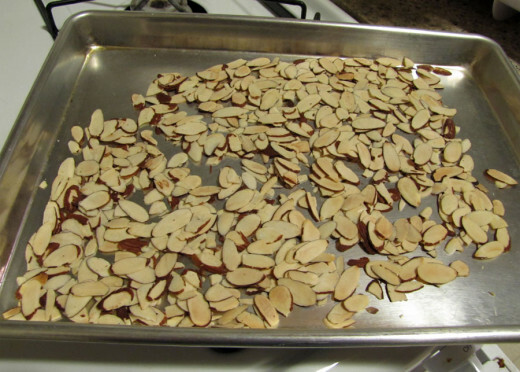 Next toast your slivered almonds on a cookie sheet at 400 for about 5 minutes. Toasting the almonds really brings out their richest flavor. 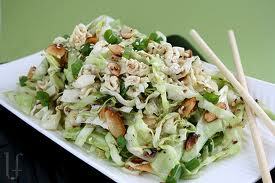 Then in a large salad bowl add the shredded cabbage, sugar snap peas, diced green onions, toasted almonds, sesame seeds, and crushed top ramen and diced chicken. In a separate bowl mix the sesame seed oil, vinegar, two of the seasoning packets from the top ramen, and sugar. 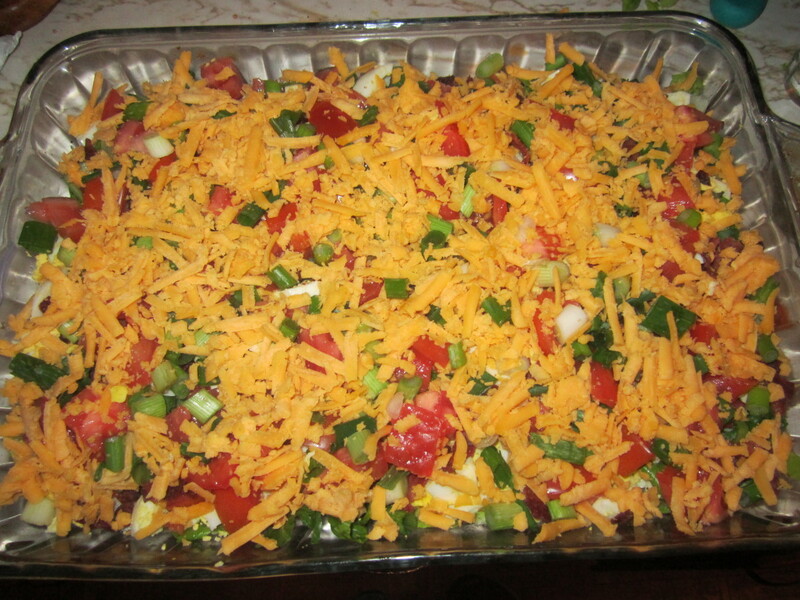 Chicken fajita casserole is a delicious and easy to make recipe that the whole family will love. This recipe includes step-by-step instructions with pictures and several different ways to serve these tasty leftovers. Here is a quick and easy recipe for delicious chicken tacos that is nutritious and only takes about 30 minutes to prepare. This recipe makes enough for about 6 tacos and of course, you can double if needed. 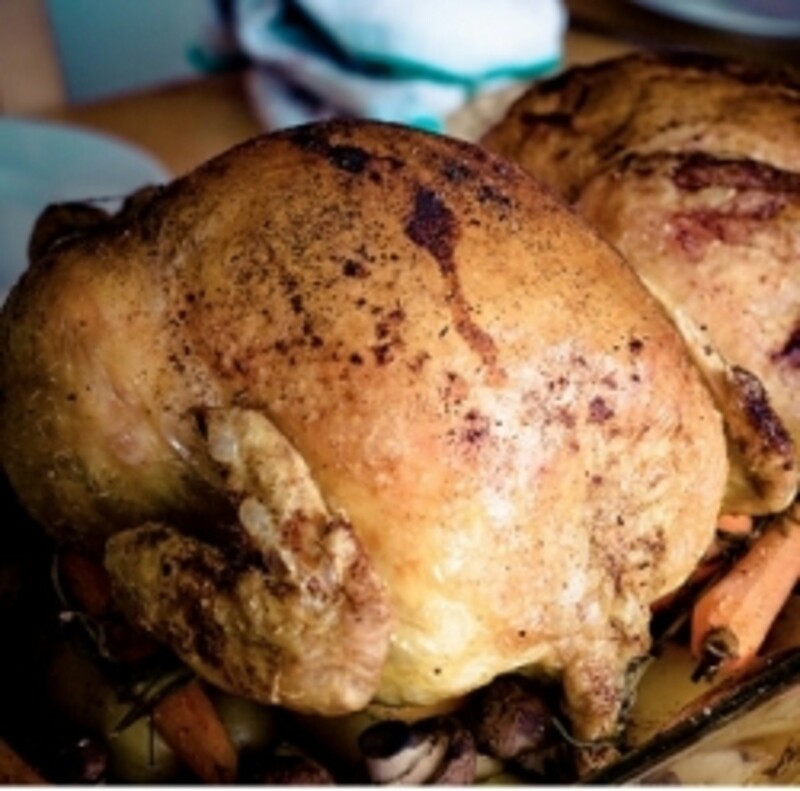 Weight Watchers Chicken Recipes - 5 Pts or Less! Like Pei Wei Honey chicken? Quick, easy and low fat method for cooking Chinese honey chicken. Includes recipes for Orange chicken, Kung Pao, Sweet and Sour, Perfect Rice and Easy Chinese Noodles. Tired of Buffalo Wings? Then try these delicious and easy to cook garlic Parmesan Crusted Baked Chicken Wings. This recipe is easy and fast and healthier than fried chicken wings. Woo Hoo! Beautiful, useful and interesting. Yum!